“There are many areas where two cultures may blend but none is more important than the reality that we both recognize the living God and honour that God as the foundation on which our relations are built. These were the beautiful words spoken by Dr. Peter Bendinelli in his opening remarks, welcoming official members of the United States Embassy Samoa, the government of Samoa and other guests as they gathered together on Friday night to celebrate a milestone. 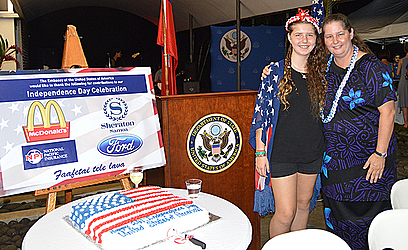 Held at the U.S. Embassy residence at Vailima, Chargé d’Affaires, Angelina Wilkinson, Prime Minister Tuilaepa Sailele Malielegaoi, members of Parliament and other official members of both nations came together to commemorate and honour the United States of America’s Independence Day. The 4th of July or America’s Independence Day commemorates the day in 1776 the 13 American colonies adopted the Declaration of Independence, proclaiming citizens' right to life, liberty and the pursuit of happiness. Chargé d’Affaires, Angelina Wilkinson stated political independence and self government is a foundation of both nations (U.S.A. and Samoa). “From the early days of both of our nations, the United States and the Independence state of Samoa share a keen appreciation for the ideals of independence and for the practice of government by the people. “Our people together, we revere our freedoms and our liberties and our nation support like initiatives. 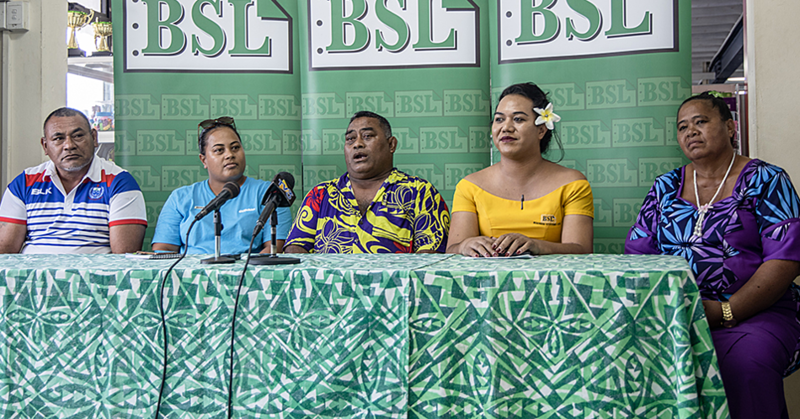 “And as we celebrate our Independence Day, I would like to thank the government and the people of Samoa for their continuous support, friendship and willingness to work with us in so many important ways to ensure that people throughout the world can enjoy these unalienable rights. “Today as we celebrate the Americans’ Independence Day, we are not celebrating the birthday of a leader or of a famous battle, we are celebrating an idea; so beautifully expressed by Thomas Jefferson in the Declaration of Independence 241 years ago. “We hold these truths to be self-evident: that all men are created equal; that they are endowed by their Creator with certain unalienable rights; that among these are life, liberty, and the pursuit of happiness. “Government of the people, by the people and for the people became an actual fact on that July 4th 241 years ago and that day marks the founding of the United States. “Over two centuries onward, we now have a great perspective on just how pursuant the vision and foresight of the signers of the Declaration of Independence. And that wasn’t the only special occasion of the night. “Today also marks a very special occasion for me personally here in Samoa as this will be my last day as I will be departing next week,” Mrs. Wilkinson added. “Like many diplomats that have come before me, my family and I have been touched by the sheer beauty of this country but not only the scenery, but especially the people. Mrs. Wilkinson also acknowledged all the sponsors who made that evening’s celebration possible with their contributions. 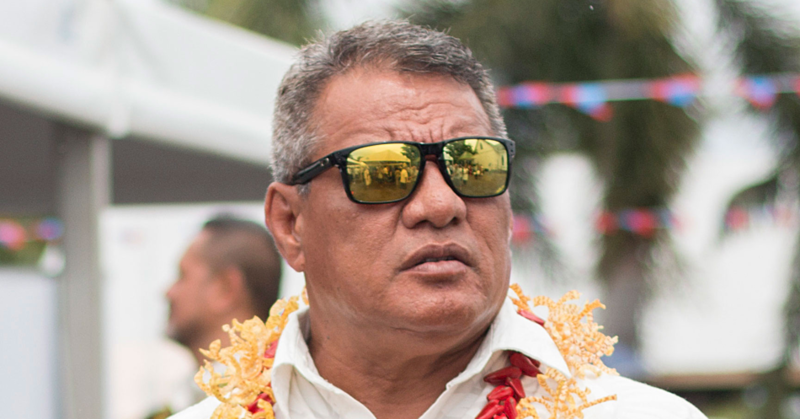 Prime Minister Tuilaepa Sailele Malielegaoi congratulated the government of the U.S.A. in celebrating another year of Independence. 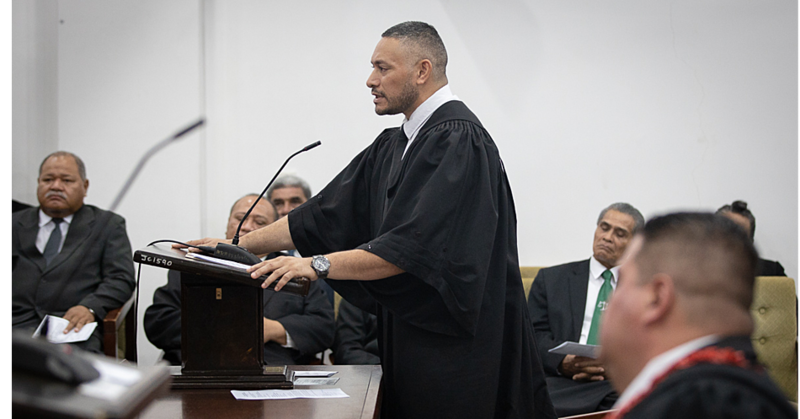 “This occasion also marks the upkeep of the values of democracy, religious freedom, fair economic opportunities and human rights that the United States and we (Samoa) share,” Tuilaepa said. “Nowadays we sharean interest to protect the environment in particular, the ocean resources through sustainable development, management and conservation. “We continue to get support from the Peace Corps Volunteer programme since the inception in the 1970’s, particularly in the Education sector. “The U.S.A.I.D. P.A.C.A.M. Projects helps to increase communities’ capacity adapt to climate change impacts and improve full security. “There are also projects in progress to help and enhance readiness to meet the impacts of climate change. Tuilaepa Sailele Malielegaoi confirmed in his speech that the United States of America have done so much for Samoa, and he acknowledged the growing partnership between the two nations.